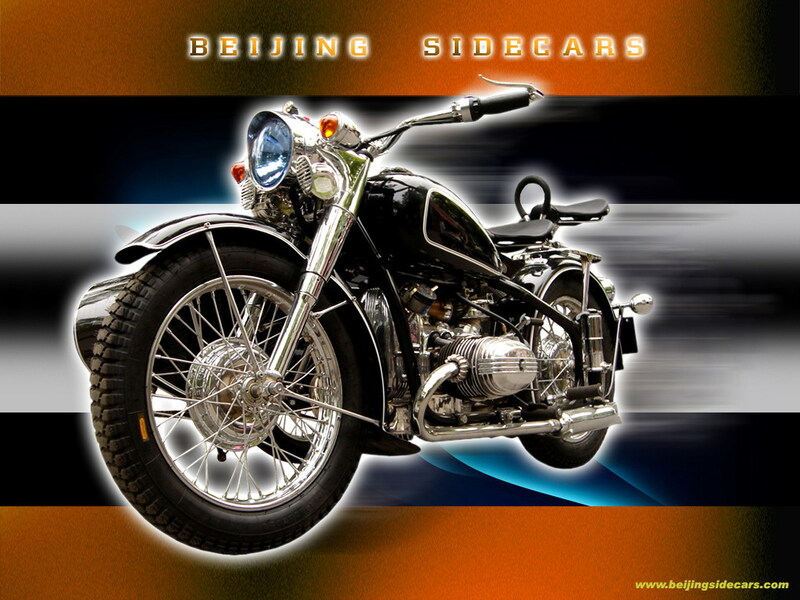 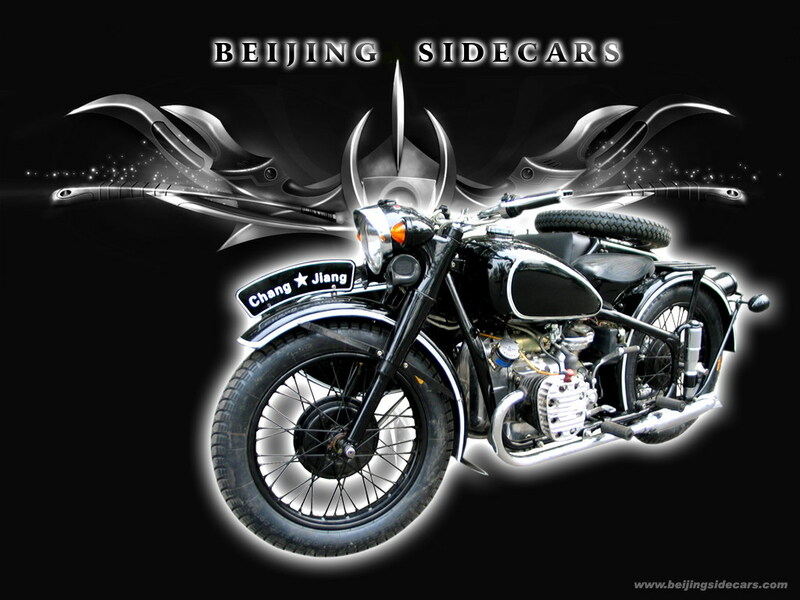 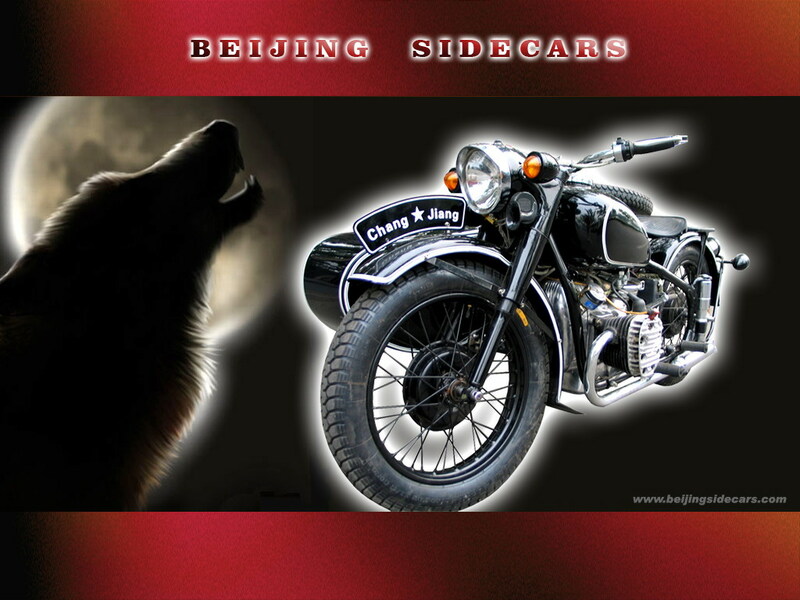 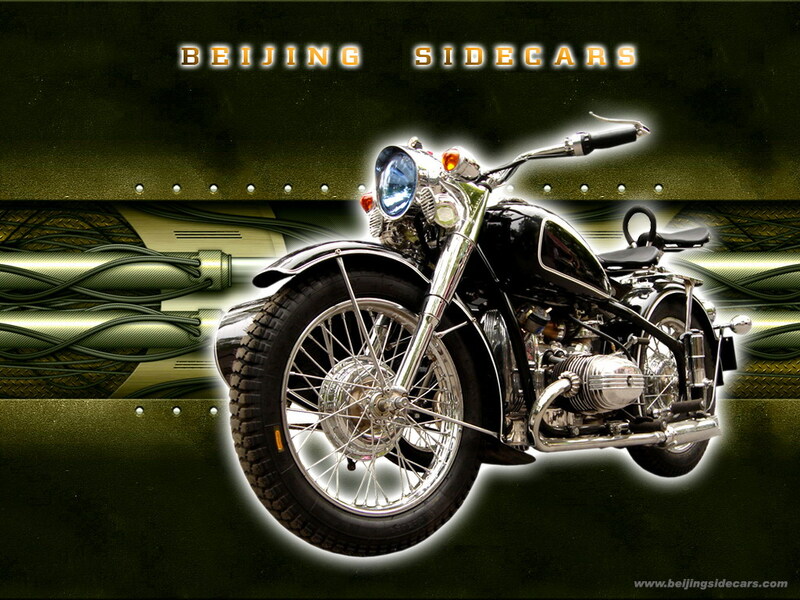 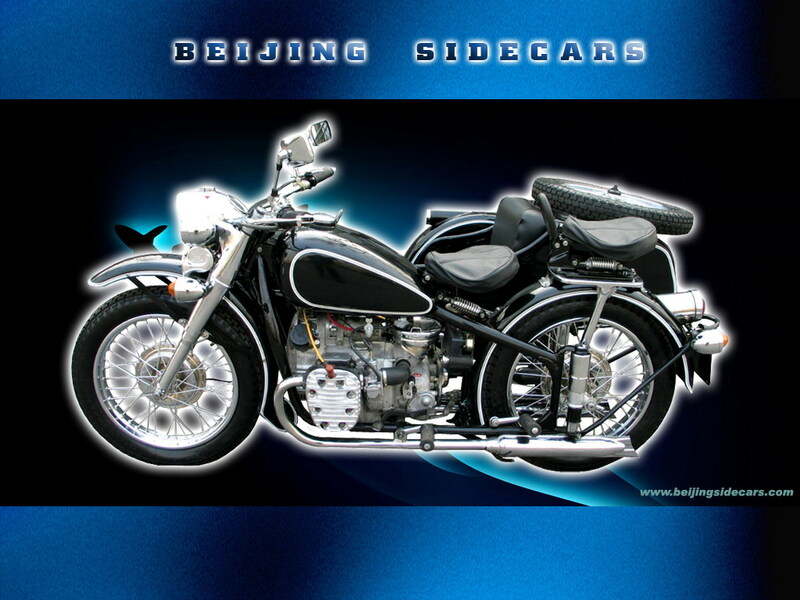 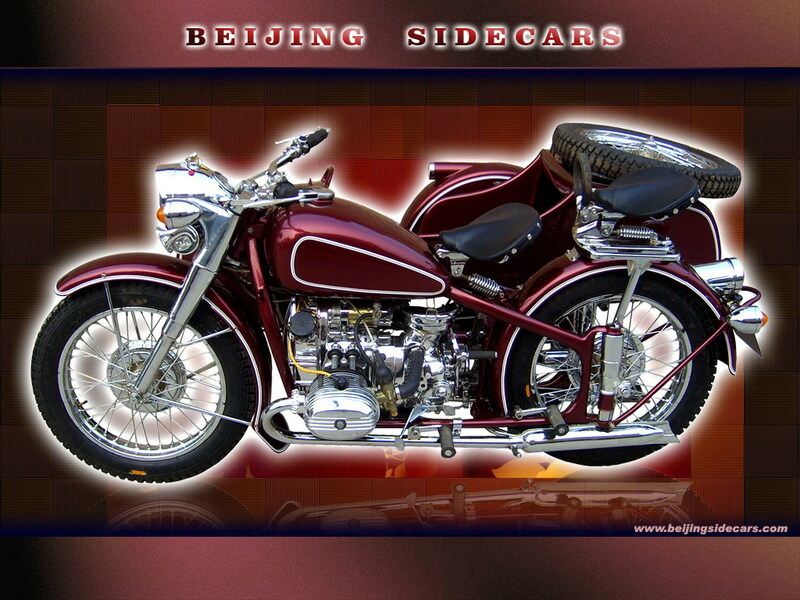 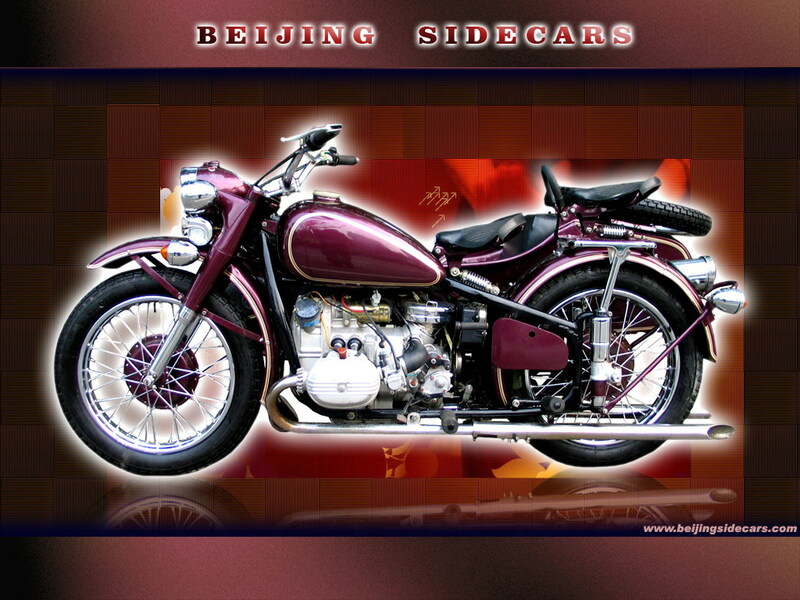 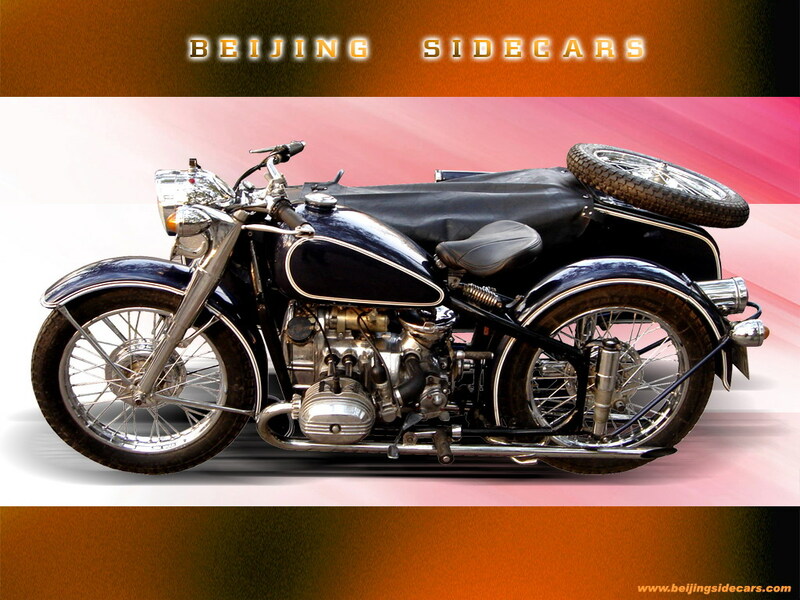 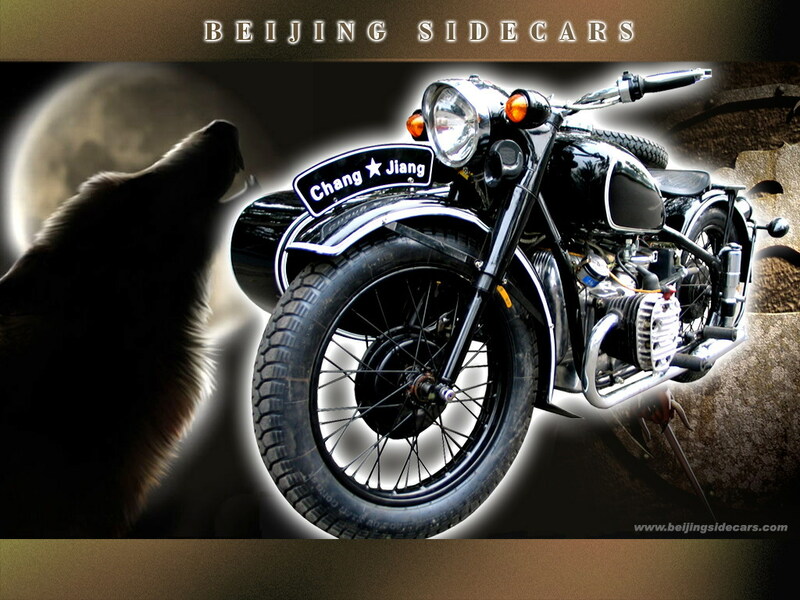 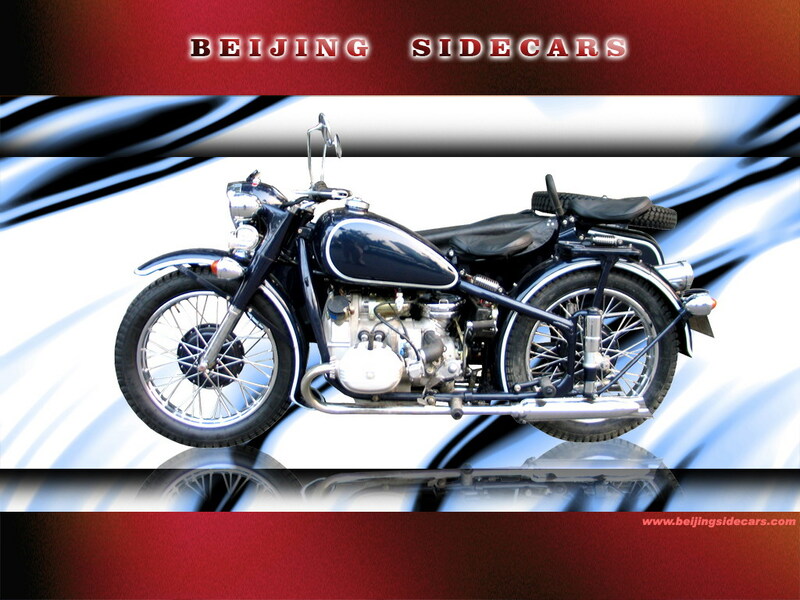 China's top Chang Jiang 750 Sidecar motorcycle maintenance and restoration. 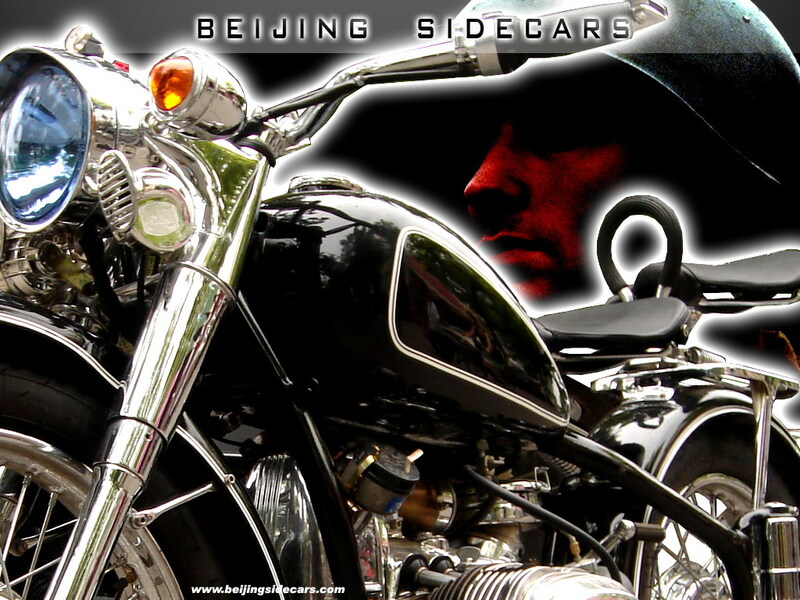 We are a bit tired of all the generic pictures so we hope you enjoy these desktop wallpapers and if you have any cool pix or ideas that we can photoshop into a really cool desktop wallpapers please email us. 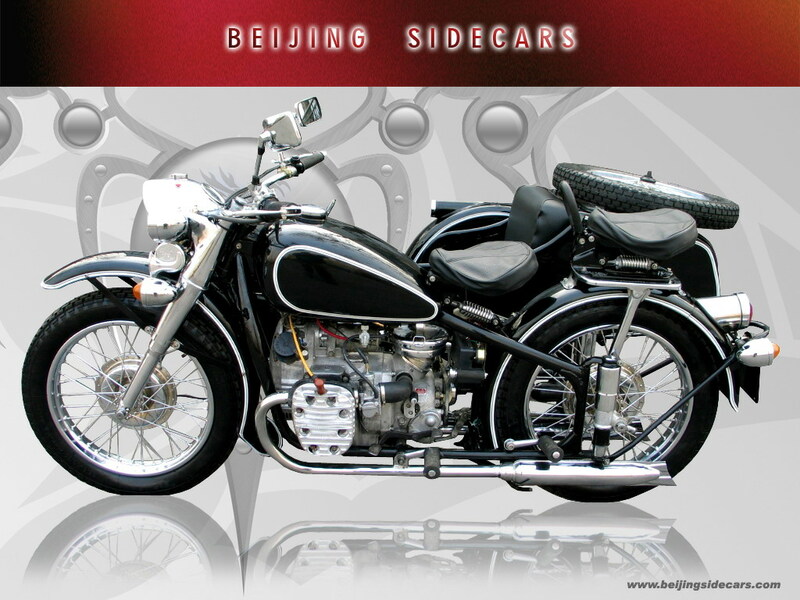 The pictures are of R71 BMW style restorations with pinstripes. 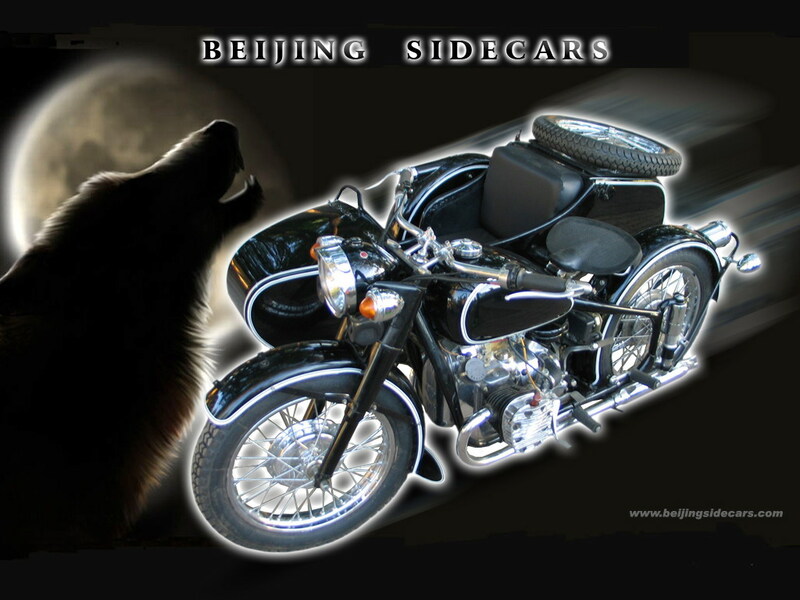 These are a classic sidecar style (BMW R71) that is timeless and will keep in style for generations to come. 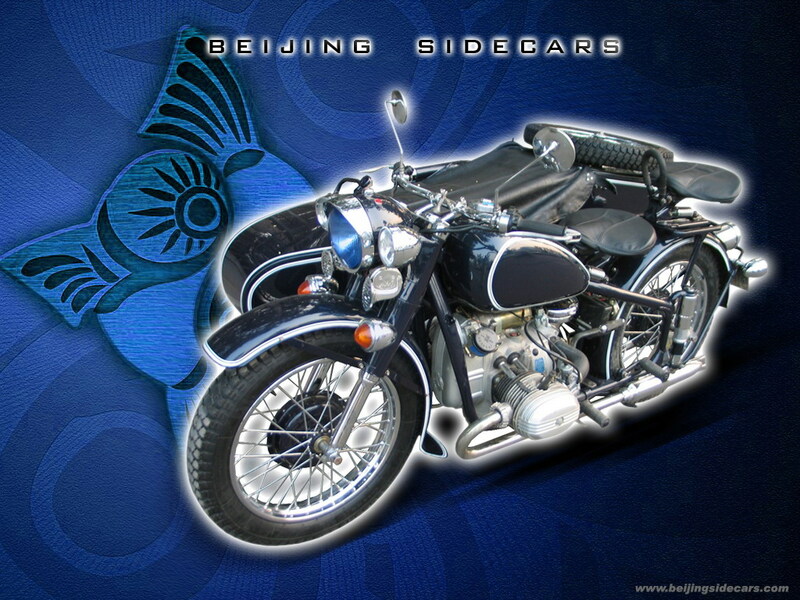 Owning a Chang Jiang 750 sidecar is owning a part of history. 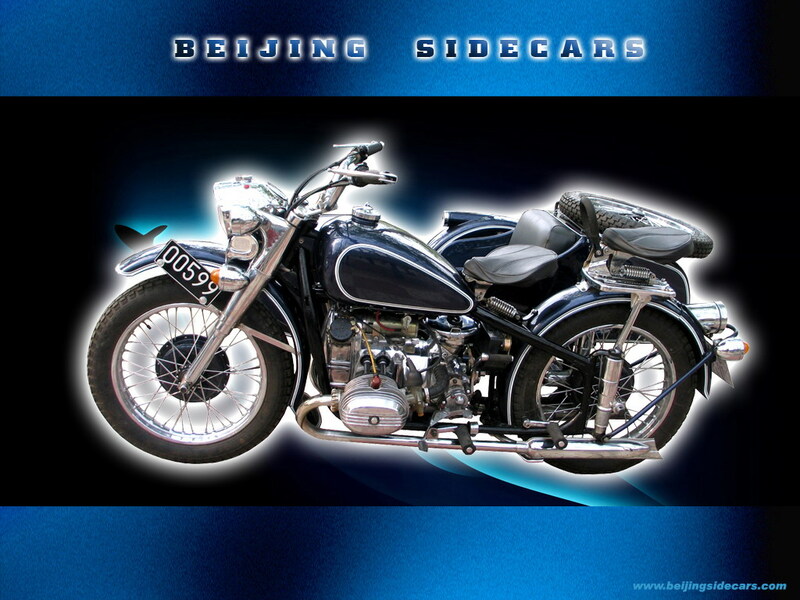 Send me a picture of the type of Chang Jiang 750 sidecar restoration you like and I will send you an itemized quotation. 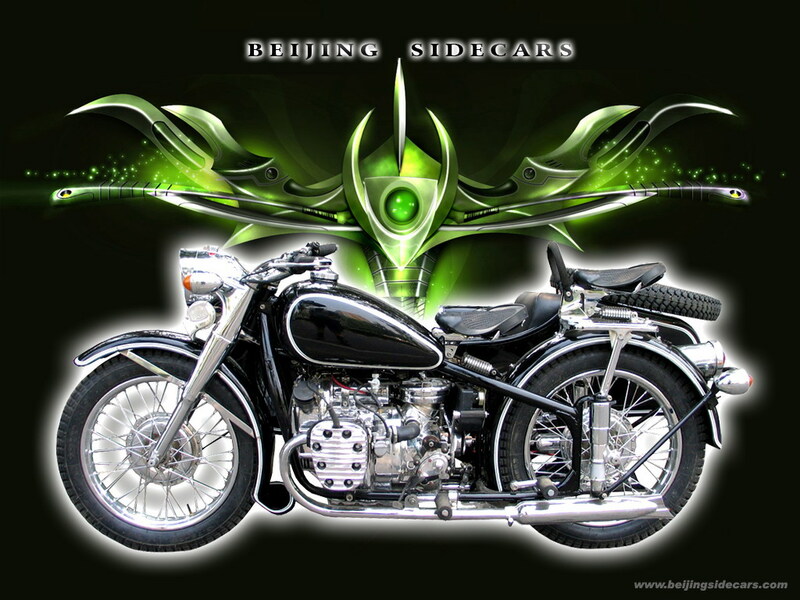 We will include to you all details of what kind of work We will do in your restoration and also detailed prices for the restoration. 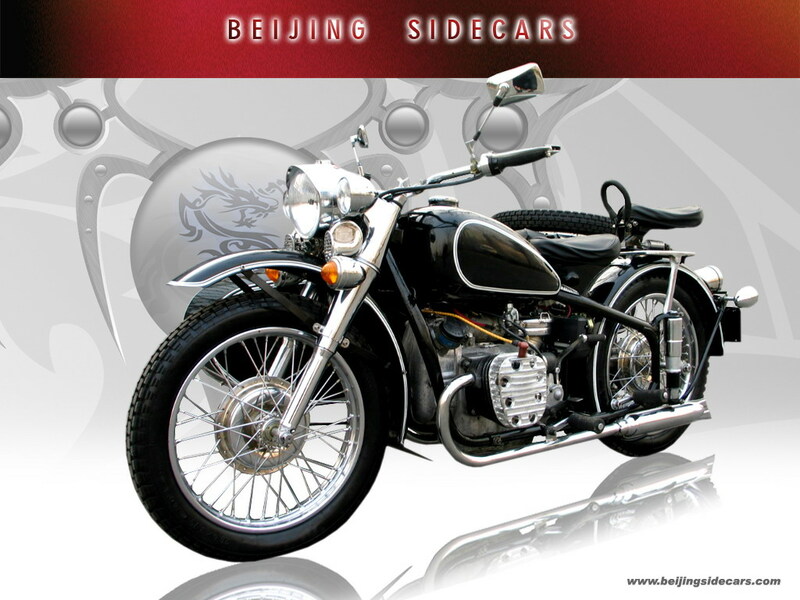 We offer only the best quality, parts, and workmanship. 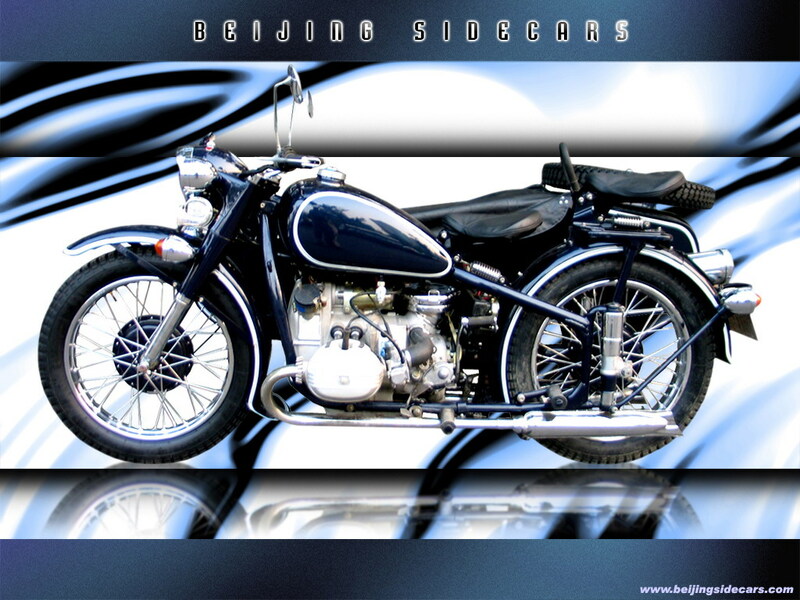 Feel free to download the guiness world record pix - its the only high res source I know of online. 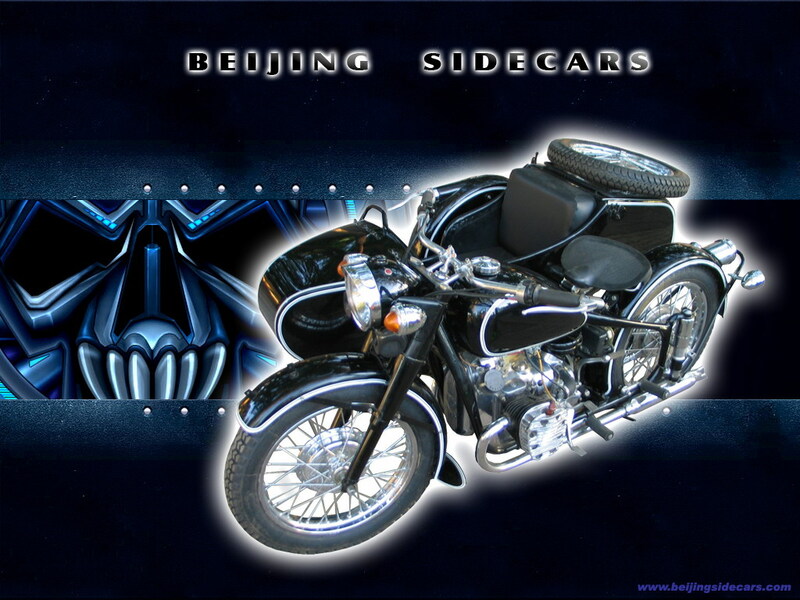 Please note: Our pinstripes are flawless. 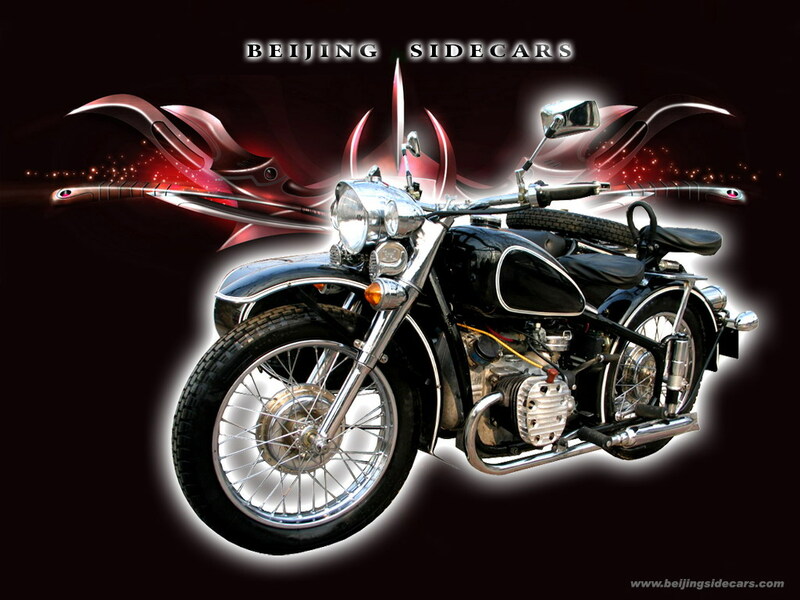 Be aware that many dealers outsource their paint job to the lowest cost supplier and what you get is a poor paint job. 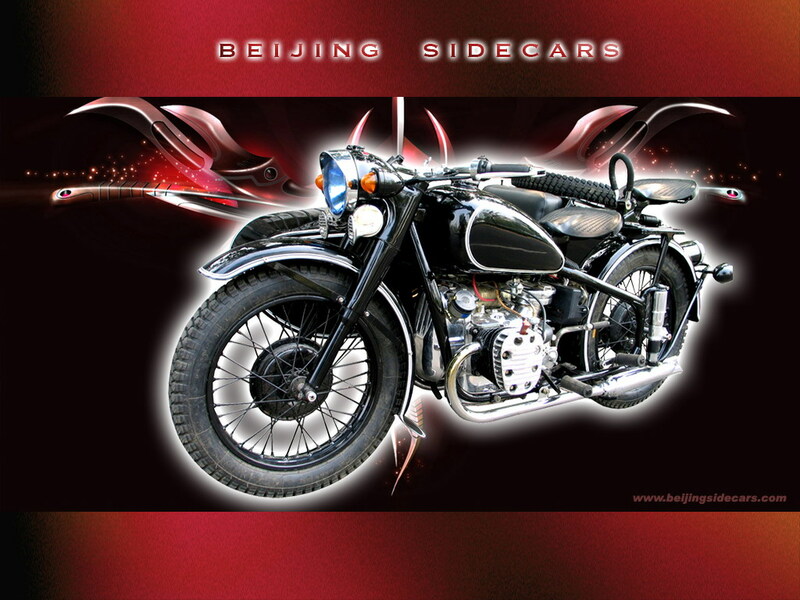 All of my paint jobs are top notch and done by the best in Beijing, we sand blast our bikes down to the bare metal. 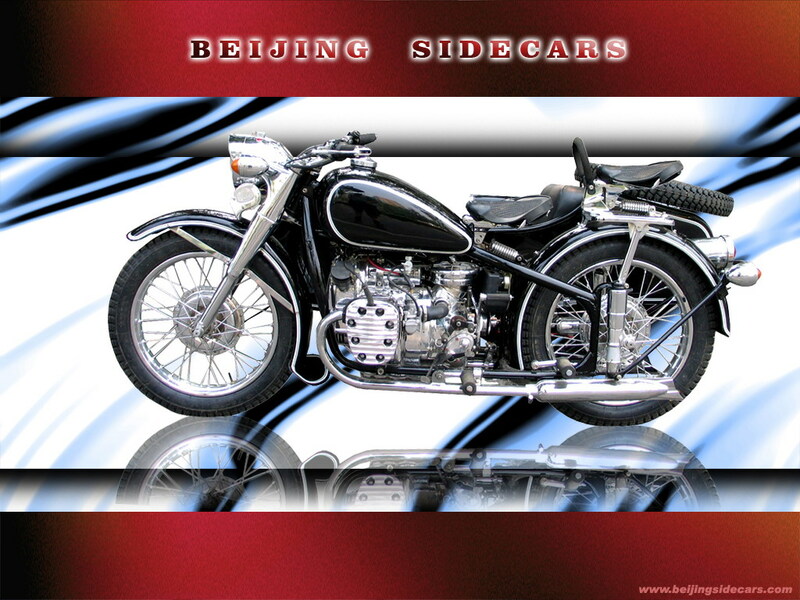 You pay a bit more but you are not going to get junk. 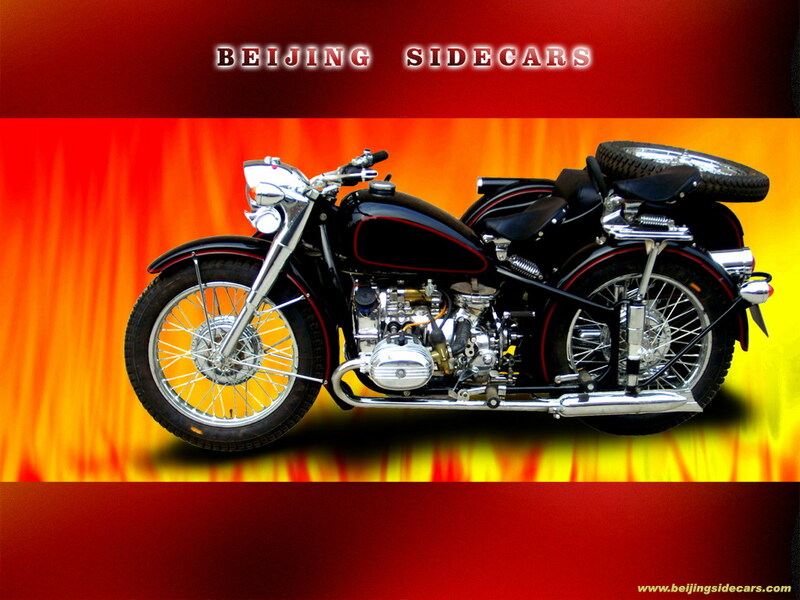 Black with white pinstrips is the best seller, black with red is second best seller. 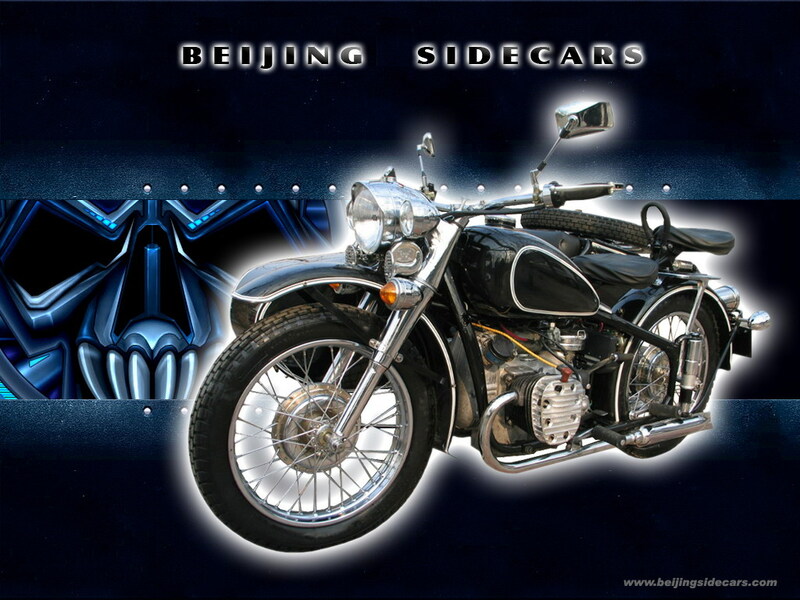 Orders your today with full chrome front end or half chrome front end or all black powder coated.